Click each couple’s photo to view their wedding gallery. 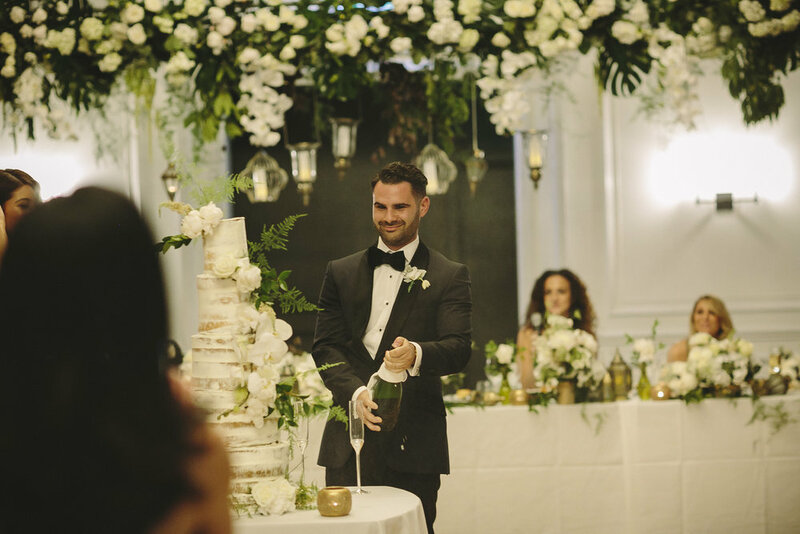 We love nothing more than seeing our clients Wedding photos.. It’s always amazing to see how it all comes together and the final outcome of their Special day, here are a few photos from our favourite love stories. All Images are copyright Chanele Rose Flowers & Styling & credited photographers.